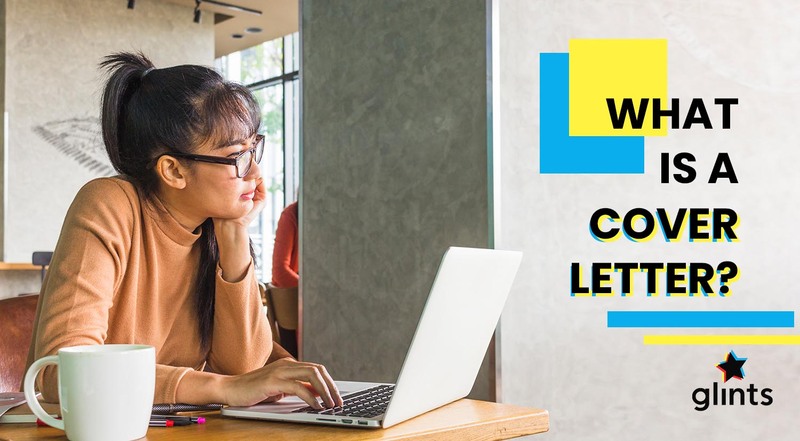 Instead of putting in the effort to look for new career opportunities, why not let a headhunter who is armed with career opportunities to look for you? Sounds like a good idea, eh? As a working millennial, spending 9-5 in the office cubicle may already zap all of the energy you have got, leaving you too tired all day everyday to be on the hunt for new jobs. Now, step into the world of headhunting where recruiters directly reach out to you with new offers. Being on a headhunter’s radar is similar to being a rare pokemon. Your headhunter will do anything to get you to join their company, throwing in sweet deals and incentives along the way to get you on board. However, the first step is to get yourself up on the headhunter’s radar. 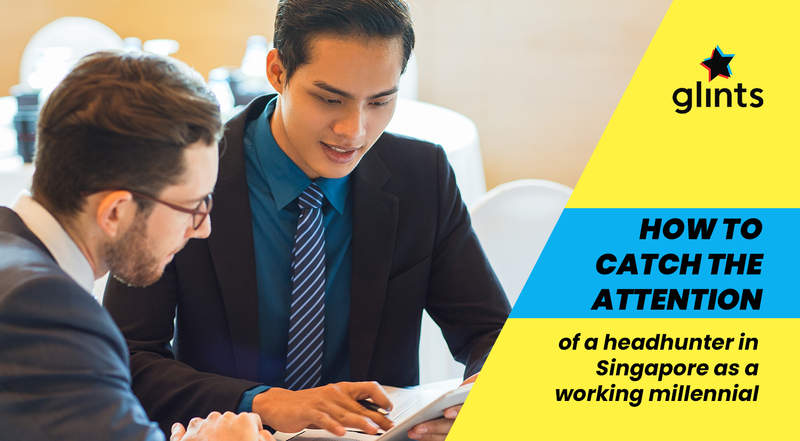 How do you catch the attention of a headhunter in Singapore? Read on to find out the 5 steps of getting a headhunter to notice you. Many headhunters use the LinkedIn database as their main tool to get started on their searches for potential job candidates. So get crackin on creating your LinkedIn profile, if you haven’t done so already. Setting up your LinkedIn account is just the start. The key factor in the game is to optimize your LinkedIn profile to let headhunters know who you really are. How to do so? On your LinkedIn profile, upload a copy of your most update-to-date resume. Headhunters ain’t interested to see a LinkedIn profile that is covered with cobwebs. Get a good professional photograph headshot to accompany your stellar resume. Also, connect with professionals from the industry you are in and be an active contributor to discussions from time to time. All this helps you to stand out and be visible to headhunters out there. Also, to increase your visibility to headhunters, consider writing thoughtful articles on your work experiences and your work accomplishments. After all, headhunters are looking for the crème de la crème to shortlist for job interviews. Tell them how you have been a key performer, describe and quantify your successes. Don’t forget to get recommendations from your colleagues/former bosses on LinkedIn to prove your track record. Need more tips on how you can create an impressive LinkedIn profile? Read this to find out more! It is no secret that headhunters review online information about potential job applicants before shortlisting them for interviews. Your social media presence tells them a lot about how you are as a person and what they can expect from you. 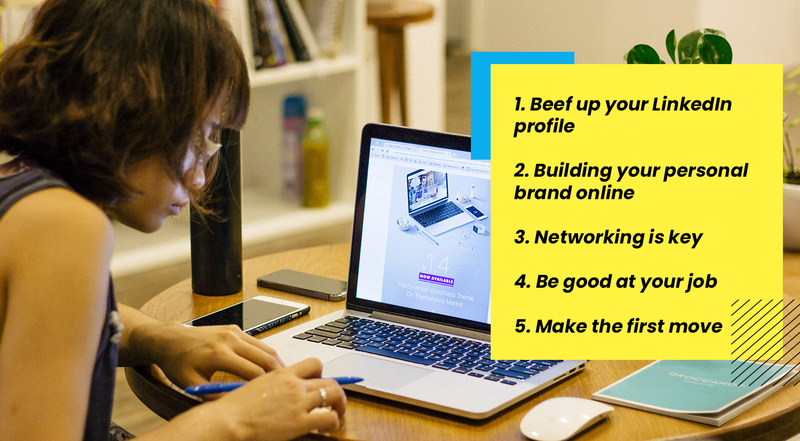 To impress headhunters, build a solid personal brand online. 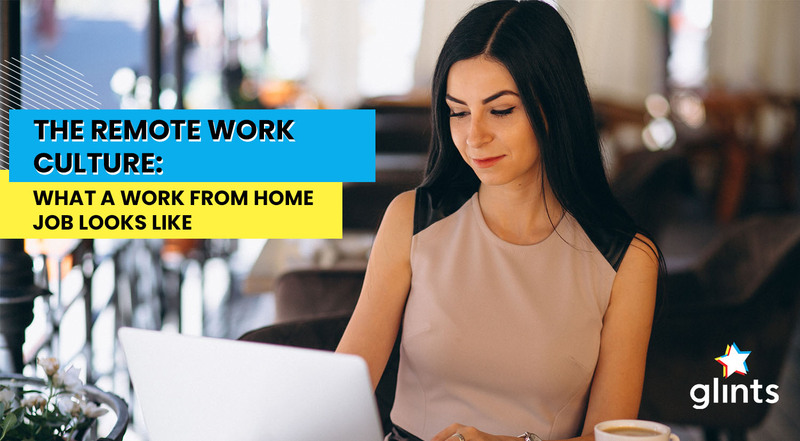 Aside from creating a solid LinkedIn profile, consider starting a website to blog about your work experiences or thoughts on the industry that you are working in. Let them know how passionate you are about the industry, that always score a point with the headhunters. A huge part of building your personal brand is ensuring that your social media is SFW. This means cleaning up any inappropriate posts or comments you have made in the past. All these can hurt your professional branding if you are not careful! Instead, use social media to your advantage. Share quotes or posts from those who are known to be inspirational in the industry. Remember to keep things light, authentic and refreshing so you do not come across as somebody that is trying to hard. Hear from personal branding experts over here to see how you can win at personal branding as a working millennial. There are high chances that headhunters head to industry events and seminars in order to know more professionals in the field. Don’t miss out on that chance! Instead of sitting behind your computer screens, sending out resumes after resumes (and possibly not getting a call back), pack your calendar with industry events and seminars. You will never know if you can connect with potential employers, headhunters or anyone from the company of your dreams. Remember to bring along your name cards so you can hand them out to people you have connected with. Do keep in touch with these people and maintain the connections, you never know what opportunities these people may be able to offer you. The key idea is to put yourself out there and get noticed by people. Notice me, senpai headhunter. While the idea of networking after office hours may be the last thing you want to do after a tiring day of work, it is definitely worth it. Headhunters are not on the lookout to poach just about anyone. They want to shortlist the very best in the industry. Being good at your job is critical to getting yourself on a headhunter’s radar. But to ensure higher chances of getting poached, you have to ensure that you are seen when you are doing a good job. This would mean building a reputation in your sector, snagging awards in your field, getting the higher-ups to know you for the good work you do. Expose yourself to a variety of projects, get your name and reputation out there among professionals in your field, because after all, word spreads fast! This is a sure way to build your visibility and get noticed by headhunters. Sometimes, getting a job is kind of a two-way street. 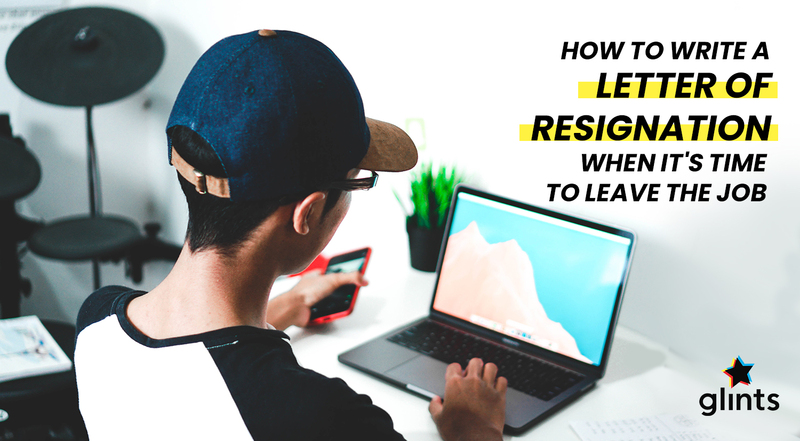 If you are looking hard at a career change fast and cannot wait to move out from your position, consider approaching the headhunters first. However before doing so, remember to do your homework! Research on the types of headhunters in your field. Find out what their track records like and the types of firms that they would place you in. 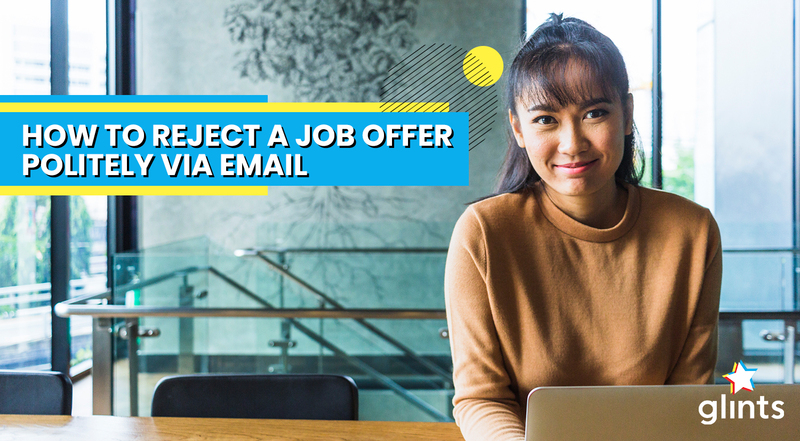 There’s no harm in finding out if you are suitable to be headhunted by them, and then taking the first step to reach out to them and connect to them. Now that you have got all these tips at your fingertips, it’s time for you to put to use what you have learn to get noticed by headhunters. You never know what amazing career opportunities can come knocking at your door. Good luck!